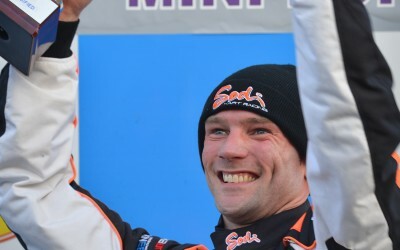 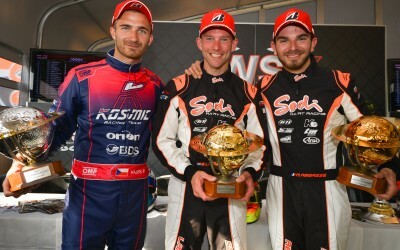 A win, podium and performances at all levels in Sweden! 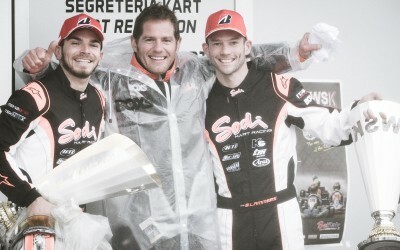 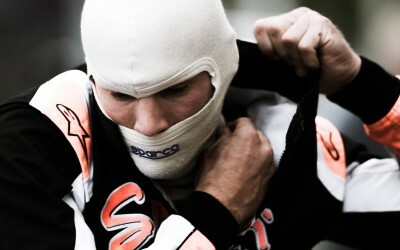 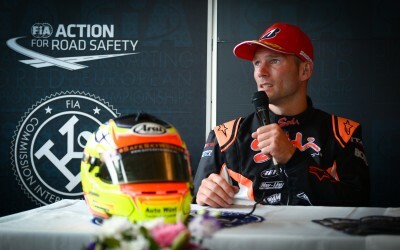 Sodi attacks the European Championship with a podium! 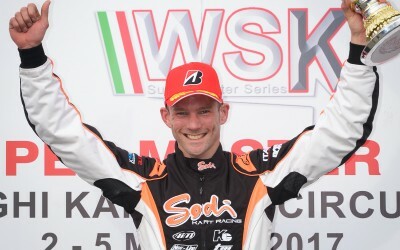 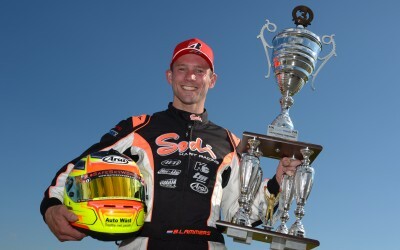 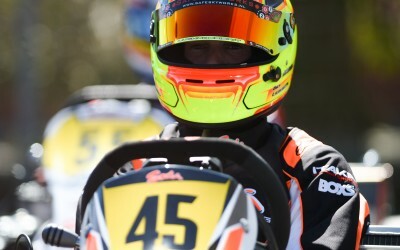 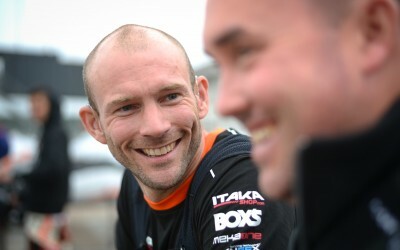 Sensational victory for Sodi in WSK Super Master with Lammers!